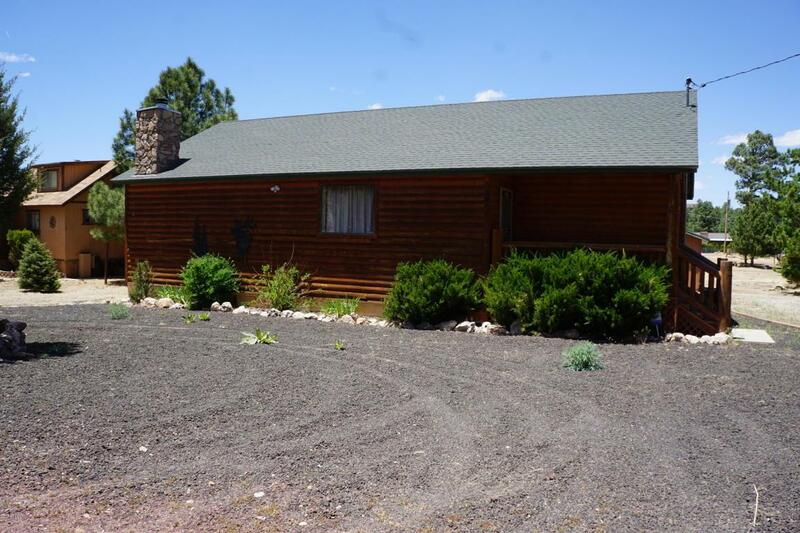 Come home to this cozy cabin in beautiful Overgaard AZ! 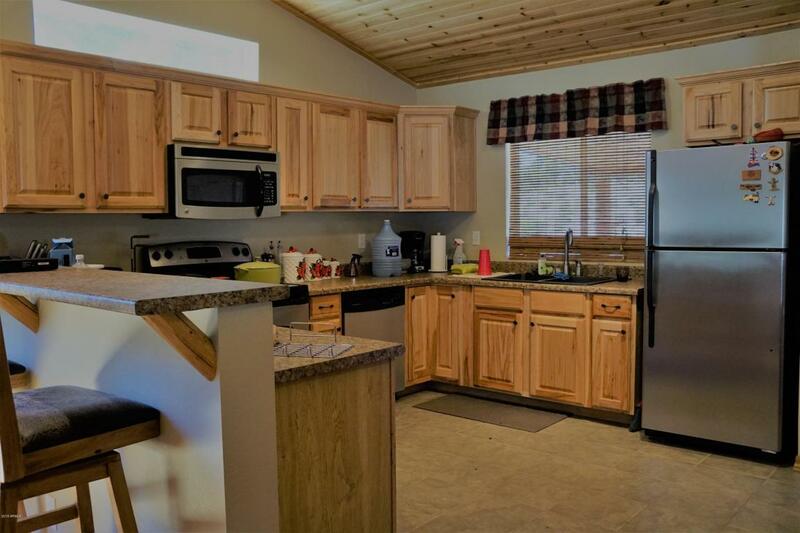 This 2 bed 2 bath, open concept cabin is perfect for a summer or full time home! 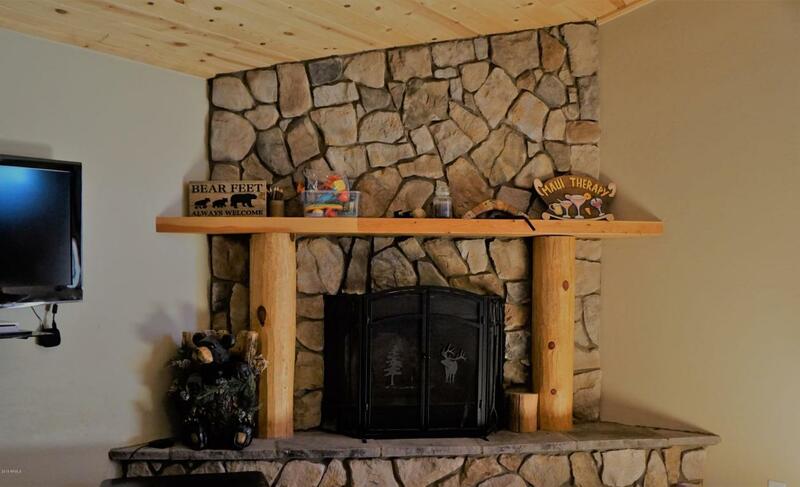 The T&G ceiling and fire place gives it that cozy cabin feel inside. 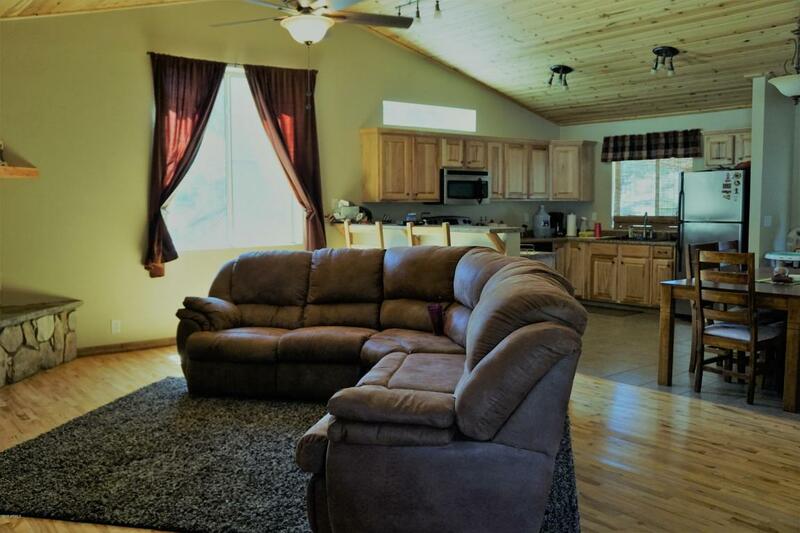 The home is great for entertaining with a large kitchen and covered back patio.